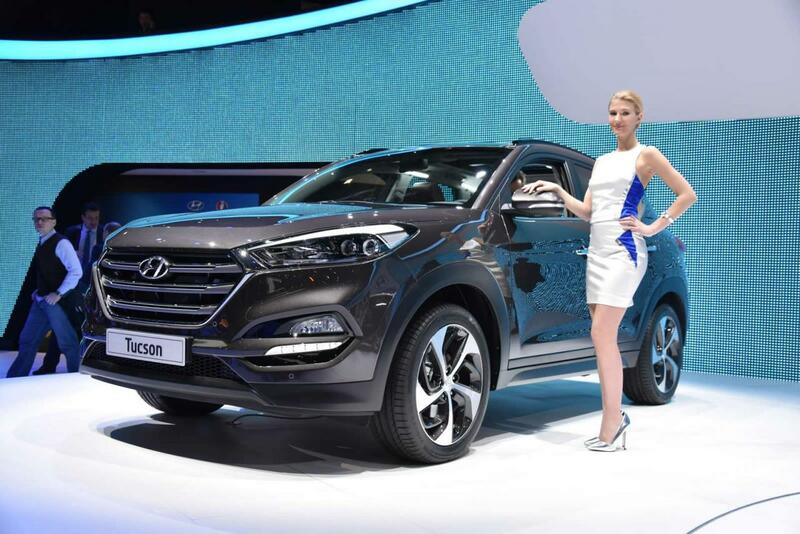 Hyundai unveiled the new-generation Tucson at the Geneva Motor Show. The South Korean crossover has now a more aggressive appearance with revised bumpers, a chrome hexagon grille, LED headlights and new wheels. 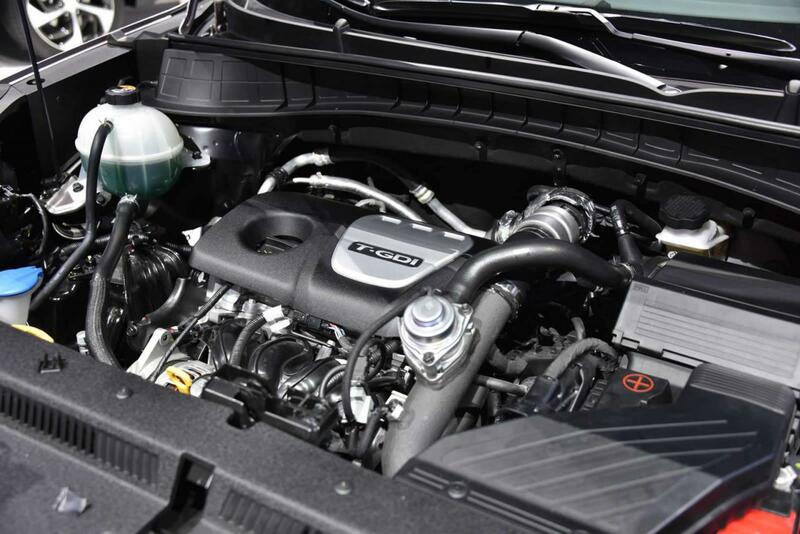 Under the hood you will find a 1.6-liter engine producing 135 horsepower as well as a more powerful variant with 176 horses. Both are paired to a six-speed manual while the latter is also available with a seven-speed automatic gearbox. The diesel range includes a 1.7-liter CRDi unit with 115 hp while a 2.0-liter engine producing 136 hp and 184 hp is also on the list. 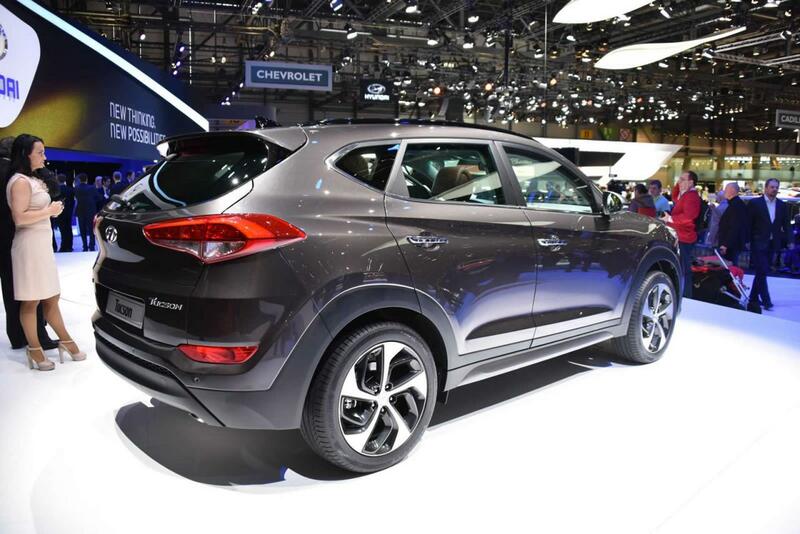 There’s also a hybrid variant, called the Hyundai Tucson 48V Hybrid. It has a 2.0-liter 136 hp diesel engine and an electric motor for a total of 150 horsepower and 413 Nm of torque. Interior features include heated and ventilated front seats, new soft touch materials, revised trim, a touchscreen display and spacious trunk with a capacity of 513 liters. 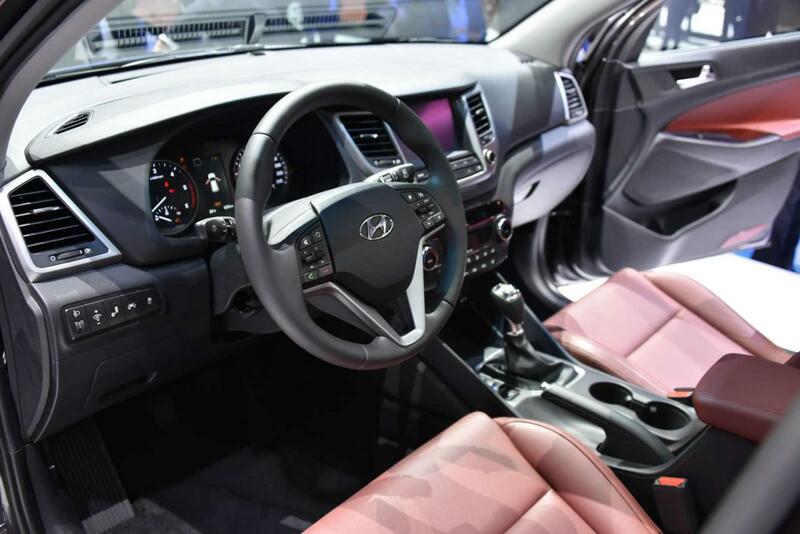 Safety is a priority for Hyundai too with a plethora of systems such as blind spot detection, lane keeping assist, autonomous emergency braking and much more. 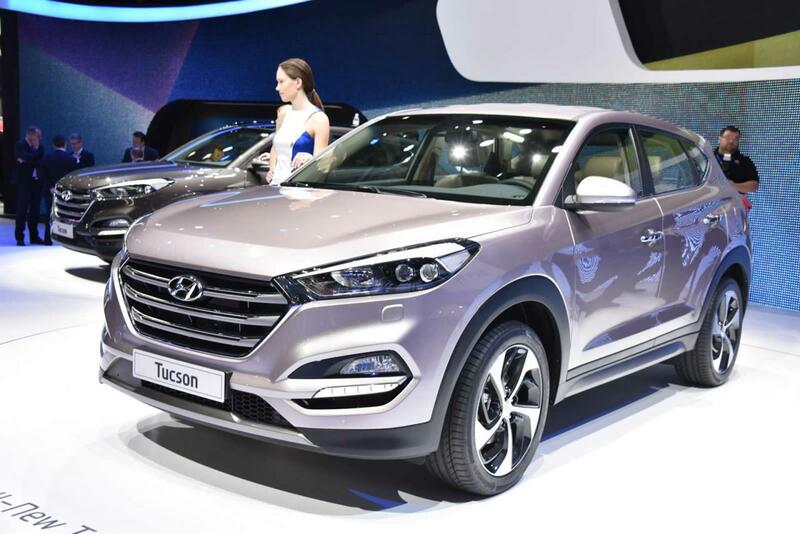 Expect more details on the new-generation Tucson including pricing and availability to be released soon by Hyundai.